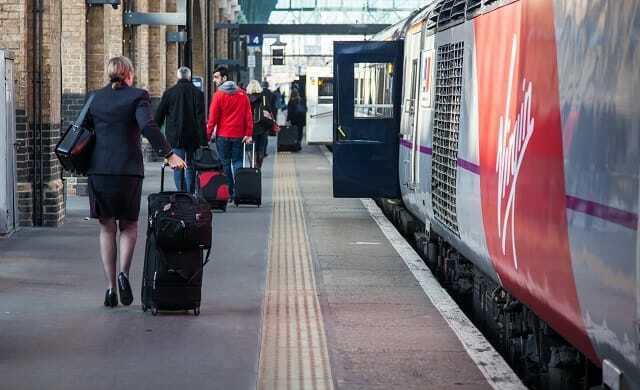 An online campaign calling on Virgin Trains and the ATOC to create a ‘Startup RailCard’, that will offer entrepreneurs cheaper travel, has been launched. Led by Young Gun and co-founder of Social Chain Steven Bartlett, entrepreneurs and those in the UK’s start-up community are being asked to sign an online petition in order to support the initiative. “Networking around the country is key to growing businesses and so travelling to and from London for entrepreneurs who live outside the capital is unavoidable. “Richard Branson, founder of the Virgin Group, already has an initiative in place called Virgin Startup, a not for profit organisation that offers mentoring and financial support to thousands of 18-30 year old entrepreneurs across the UK. “Unfortunately, missing from this enterprise is the capability for people both within and outside of this age range and who live outside of London to travel to and from the capital at a reasonable rate via Virgin Trains. “This journey is costly, but for start-ups it is inevitable. To book a week in advance, an open return from Manchester to London can cost the commuter upward of £300. “This can impact an entrepreneur greatly and without the ability to travel the country, meetings cannot be had, deals cannot be done and in the long term the economy will suffer. Co-founding Social Chain back in November 2014 alongside Dominic McGregor, the Startups-100 ranked global social media marketing agency has run campaigns for likes of 20th Century Fox, Disney, the BBC and Spotify – reaching over 386 million people. Headquartered in Manchester, the start-up has since launched offices in London, New York, and Berlin. One of our Plusnet Pioneers, CEO Bartlett was born in Botswana and raised in Plymouth. To find out more information about the Startup Railcard campaign, click here.